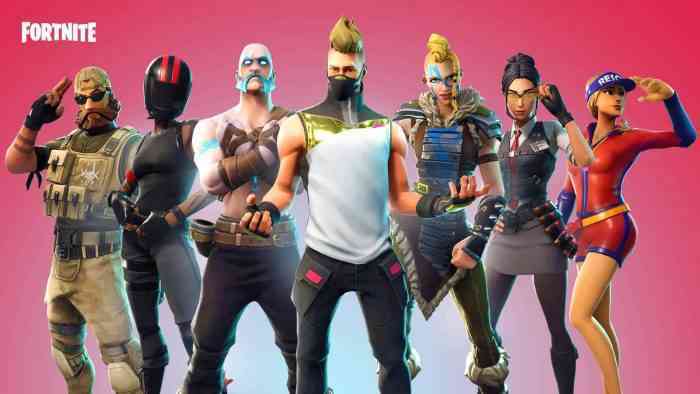 Though there were plenty of amazing games released in 2018, many will remember it as the year that Fortnite took over the world. Maybe not literally, but as Twitter and YouTube statistics show, it was definitely the most viewed and talked about of the entire year. Whether you take part in the phenomenon that is Fortnite or not, there’s no denying that it dominated on each and every platform. Now, Nintendo has confirmed just how well it was received on the Switch, specifically in Europe, last year. 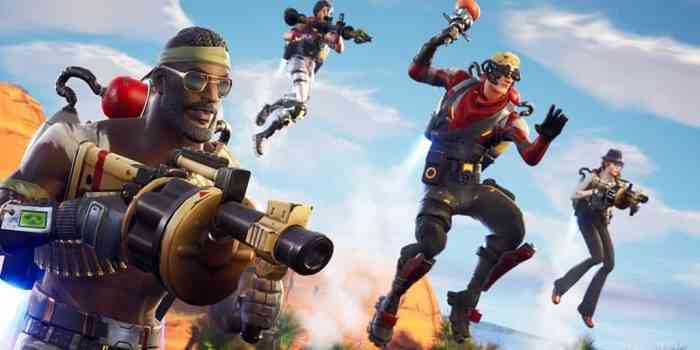 Unsurprisingly, Fortnite was 2018’s most-played title on the Switch in Europe, beating out some huge games for the top spot. Beating out games like The Legend of Zelda: Breath of the Wild, Super Mario Odyssey, Splatoon 2 and Mario Kart Deluxe, there were many fans of the popular battle royale. Now that you’ve learned the top five games, you can check out the rest of the list to find out where newer and older games alike ranked on the Nintendo Switch in Europe below. Though Fortnite was released a lot later than many other titles on the list, it’s worth noting that Super Smash Bros. Ultimate was also able to creep up the list a little bit, after being released in December 2018. Had any of the other games on the list been free-to-play like Fortnite it would be interesting to see which title would’ve taken over the top spot. Are you surprised by these rankings? Let us know your thoughts in the comments below and don’t forget to keep it locked for more updates like this!